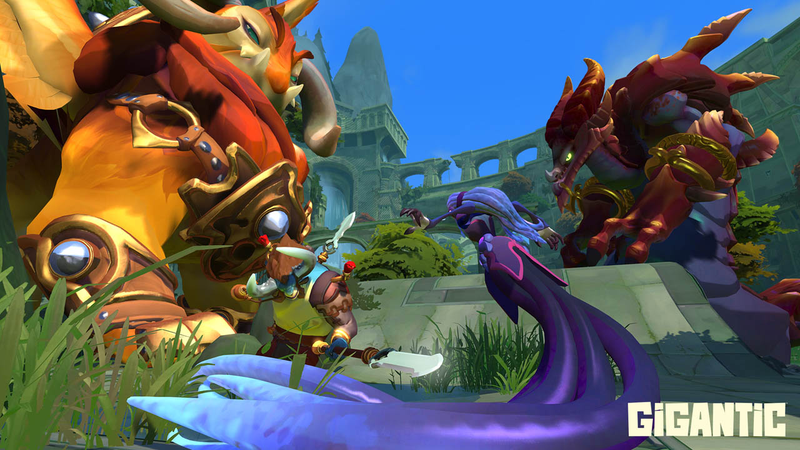 Motiga, the developers behind cute-as-heck MOBA Gigantic, have announced “significant, temporary studio layoffs.” The company claims it’s in discussions with “promising investors,” but the money hasn’t come through yet. That doesn’t sound very good. Gigantic is still in a closed beta.